The Freedom USA Womens Basketball National Team will be seeking college seinors and free agents who have played NCAA,NJCJC and NAIA women’s basketball for the 2005 season. 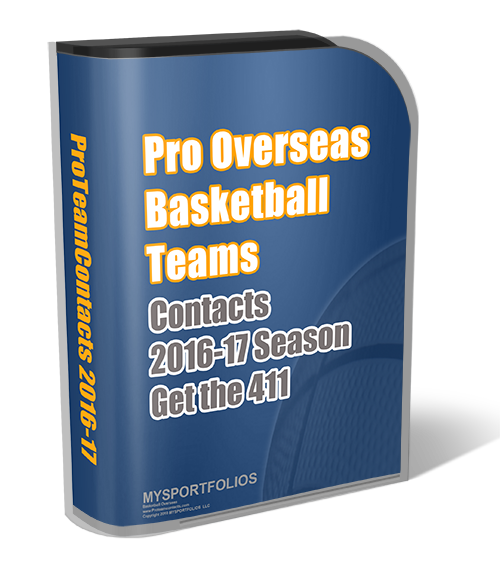 3) Bio and Career Stat File from College or Overseas team. They are a traveling semi-pro and DO NOT PAY up front salaries .The Freedom USA Women’s Basketball team is a exposure traveling team sanctioned by the National Cites Pro-Am USA Basketball and AAU. How do you post new exposure camp. I want to post the Kentucky Pro Exposure camp.